When you think of Canadian figure skating, you can’t help but think of Tessa Virtue and Scott Moir. 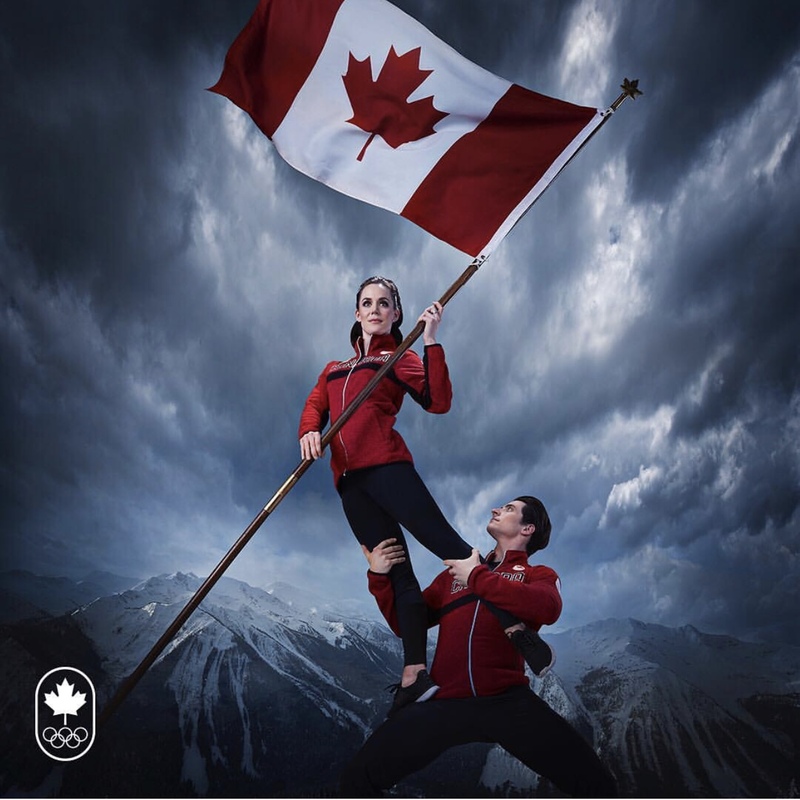 The duo have been part of the Olympics since the 2010 games in Vancouver where they won gold, and with this possibly being their final games the pair will get the ultimate honor. They will be the Canadian flag bearers for team Canada for the opening ceremonies of the 2018 Olympic games in Pyeongchang, South Korea. The 28 year old Virtue is from London Ontario. She was on the cover of the Winter 2014/2015 issue of Real Style and was featured in a beautiful photo shoot. Moir is 30 and is from Ilderton, Ontario. They will be the first figure skaters to carry the flag since Kurt Browning did it in 1994 in Lillehammer, Norway. The pair won Olympic gold in 2010 and silver in 2014, and over the course of their career they have also won three Four Continents championships, several Grand Prix titles and 8 Canadian ice dance titles. Virtue and Moir will lead the Canadian Olympic figure skating team, which is expected to be the country’s strongest in 30 years. 17 competitors will be sent, including Kaitlyn Weaver, Andrew Poje, Eric Radford, Meagan Duhamel, Patrick Chan and Kaetlyn Osmond.